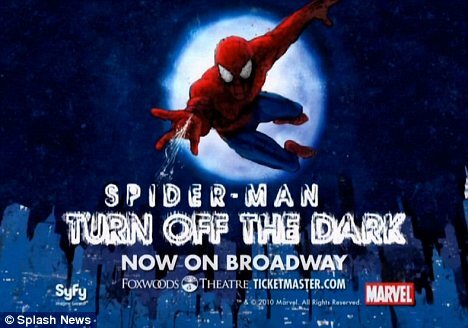 As previously mentioned, with the departure of director Julie Taymor, "Spider-Man: Turn Off the Dark" will be closing for just over three weeks from so that the new creatives can put in some extensive changes to the ill-fated and mega expensive musical. 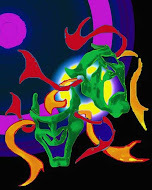 The closing dates have now been announced and they are from April 19th-May 11th. The opening date is now set for June 14th. I dread to think what the final production costs will be for Bono's musical indulgence.